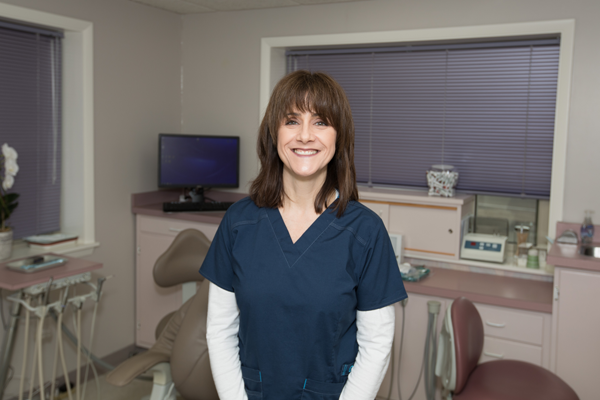 I am committed to helping you achieve optimum oral health. This is a team effort! We will be working together to create a routine for success. 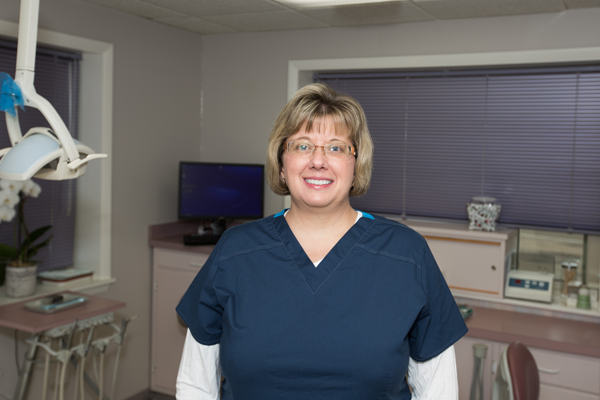 As your hygienist I am here to do a thorough cleaning, above and below the gum line, every 6 months. I have different techniques I can show you to make keeping your teeth and mouth clean a simple part of your daily routine. If you do need some restorative work done, we will do our best to make it as painless and trouble free as possible. 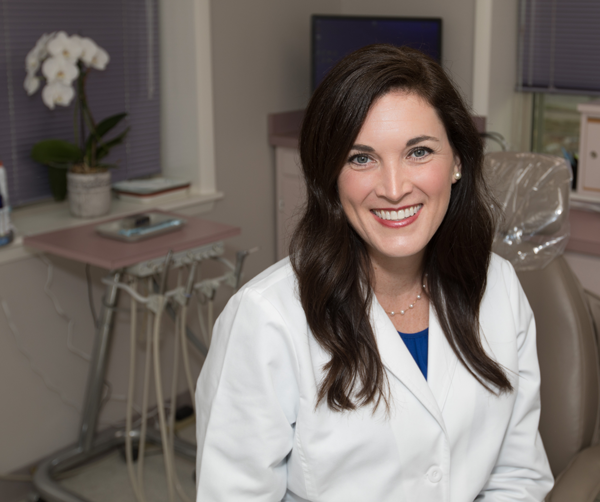 We want you to take care of the restorative needs as soon as they arise to prevent more extensive treatment.